Kathleen recently joined the Walking Mountains organization as Human Resources Generalist in May 2018. She was born and raised in St. Louis, MO, but has called the Vail Valley home since 2006. Prior to joining Walking Mountains, Kathleen served as Human Resources Manager to a local restaurant group from 2007-2016 and in more recent years as Human Resources Consultant to a handful of local businesses. 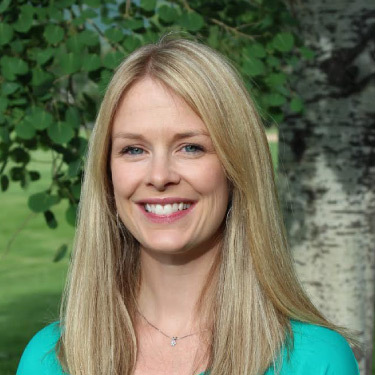 When not HR-ing, Kathleen can be found on the mountain, her yoga mat or enjoying our beautiful surroundings with her husband, 2 children and 2 dogs.